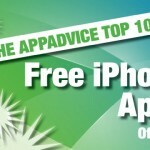 On Sunday, Dec. 30 AppAdvice will present what we consider to be the Top 10 technology stories of 2012. 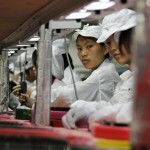 While most of these will certainly center around Apple, and Apple-related products, many will not. Was Windows 8 the top story of the year? How about the launch of the iPad mini? Should Tim Cook’s executive shakeup make the list? Maybe the iOS 6 Maps fiasco and the return of Google Maps into the App Store? We would like your input as we prepare this list. 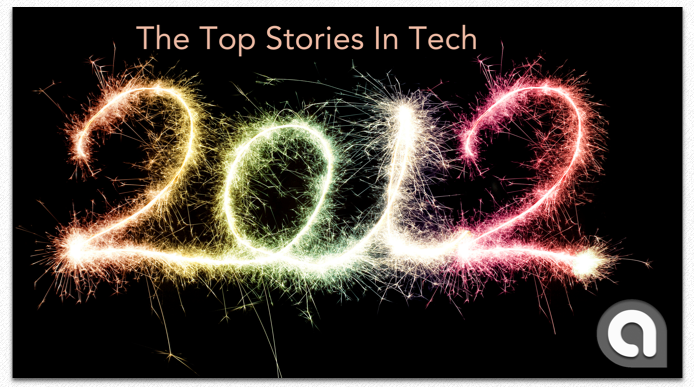 What technology stories do you consider the top ones for the year? Let us know and then come back here on Sunday to see if your choices made the list.